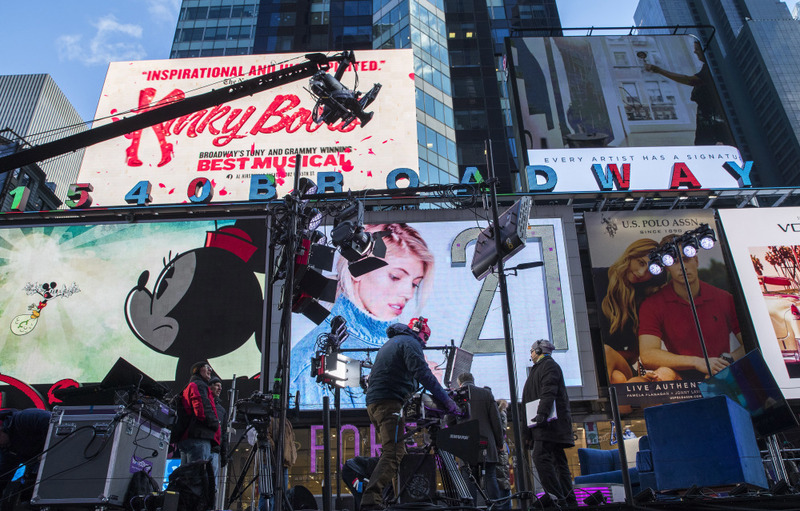 Technicians prepare a stage planned for use in the New Year's celebration in New York's Times Square on Saturday night. Just 18 percent of Americans said things for the country got better in 2016. Technicians prepare a stage planned for use in the New Years celebration in New York’s Times Square on Saturday night. Just 18 percent of Americans said life improved in 2016.